You have probably known for quite some time that you need to replace your windows. Whether it is the crumbling frame, the dirty glass or the drafty air, old windows leave little to be desired. The trouble is that even when you know you need windows replacement in Naperville, there are still so many types to choose from. Decisions like this can be overwhelming, but if you start by looking at these three windows, you might not need to check out the rest. If you think giant windowpanes are only for mansions in the mountains, you are mistaken. 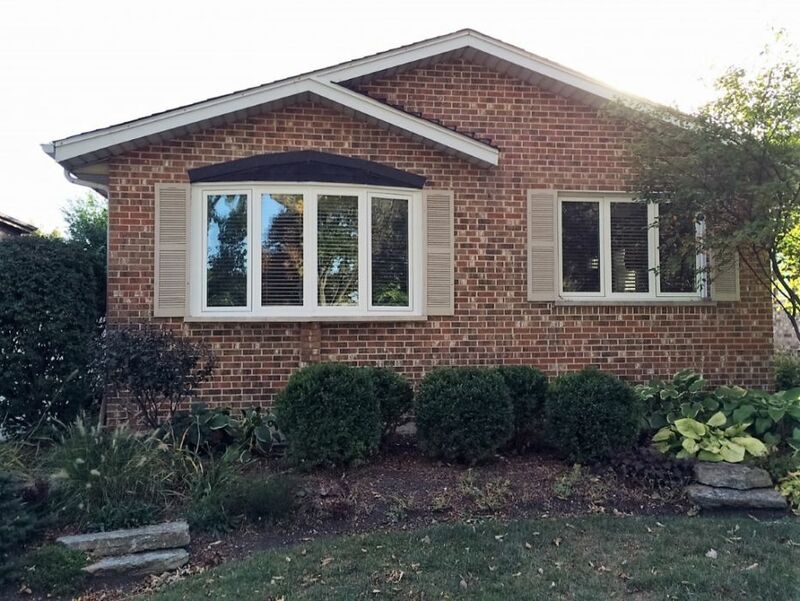 With the modern materials and window installation techniques, the contractors installing your Naperville replacement windows can swap out two old frames for one big, beautiful picture window. This option is great for letting in extra light and minimizing the amount of frame you have to clean. More and more people in Illinois are finding that windows replacement in Naperville can mean more than just a new piece of glass. When you invest in a window that extends out from the wall, you can make any room look and feel bigger without paying for an addition. A bay or bow window in the right room can create extra space for either seating or storage, and the size of these windows also makes for increased sunlight. The perfect window to keep tightly closed during the winter and open on summer nights. Casement windows allow you to really open up your home and they come with a number of different frames and styles. These are great options for your bedroom or living room. It is easy to get overwhelmed by the number of choices for your windows replacement in Naperville. To keep yourself from stressing too much, narrow your search to some of the most popular options, and make sure your list includes these three.